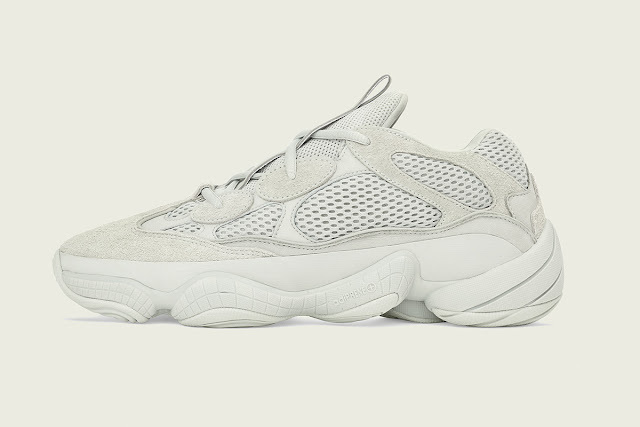 Like previous Yeezy 500 colourways, the 'Salt' edition features a tonal look. 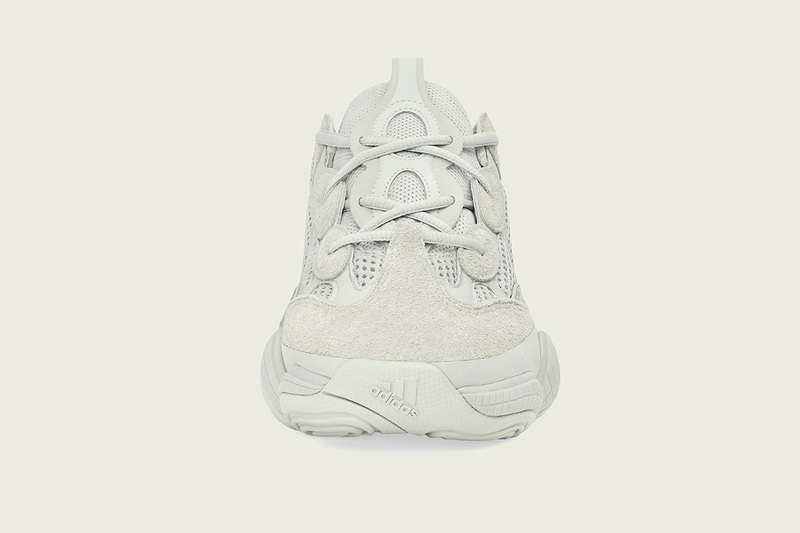 A grey hue is used on the premium suede, leather, and mesh. The design blurs the lines between vintage sports performance and modern fashion trends. 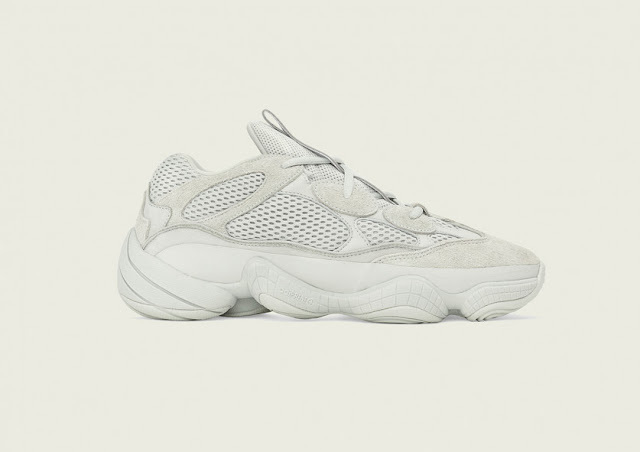 It features an adidas Feet You Wear outsole for a chunky aesthetic, while the upper takes inspiration from high-fashion footwear. The Yeezy 500 has been one of Kanye West’s most popular models since its debut in early 2018, and this clean grey edition only furthers its wide-ranging appeal. 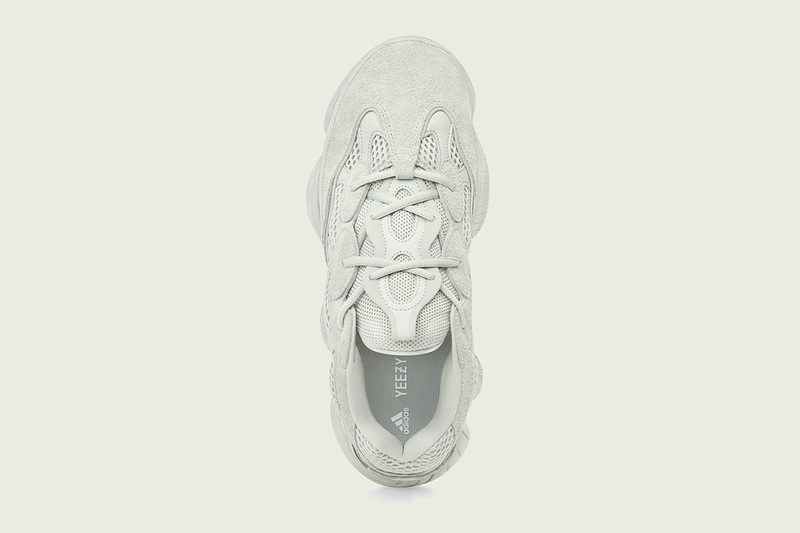 The adidas Yeezy 500 'Salt' drops Friday, 30 November 2018 at selected retailers.